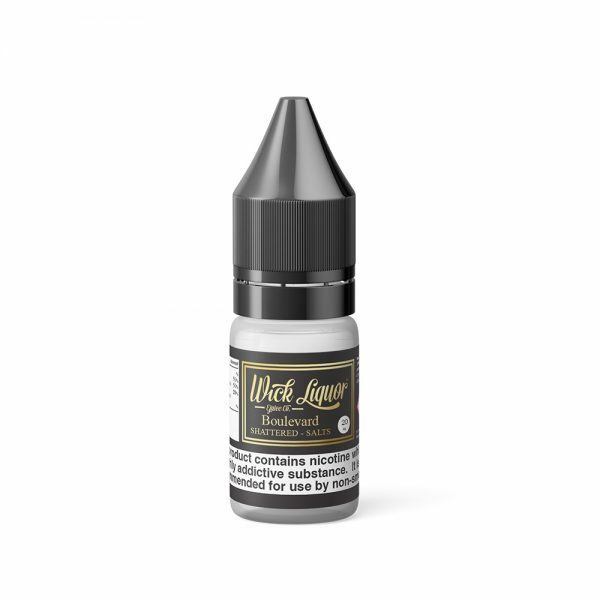 Boulevard Shattered e-liquid by Wick Liquor is an icy twist on their classic Boulevard e-liquid. A combination of loganberry and fruit punch lends this mix a fruity and sweet inhale, the menthol exhale creates a smooth and cool finish. Now available in Nic Shots.